What to expect from Google's event on July 24th? What to expect from Google’s event on July 24th? We have been waiting for new Google product and software announcements for a while now. Updates to their current line of Nexus devices and the next version of Android. We had high expectations that we would hear something at their last developer’s event, Google I/O but they kept product announcement plans under wraps. Come this July 24th, we will finally get to know all those! Google sent out cryptic invitations to an event labelled as ‘having breakfast’ with the Android and Chrome OS Chief Sundar Pichai. Not only Nexus and Android announcements, seems like they also have Chrome OS news to share too. New hardware? New OS versions and features? Lets speculate! We still have no idea on the official name, but Google will most probably be keeping the name of Nexus 7. Nexus 7 2.0, New Nexus 7 – now those would silly right?. So what makes us sure that this time the new Nexus 7 will be announced? The Nexus 7 tablet was released last year in this month and there is a high probability that the refreshed version will be released around this time again. Just after the event invitations were sent out, Android Central leaked photos and a video showing the new device. It does look like the existing one but the silver line around the bezel is now replaced with solid black. The rear of the existing one has a grey tone in it but the new one would be solid black. This is not totally an accurate information but from the video it does seem like so. It could just be a prototype too. Remember the specs leaked by an ASUS Representative to a reddit user? The specs of the refreshed Nexus 7 does match with the latest leaked info by Android Central. One of the main important updates is the rear camera. If there was one reason for a person to dislike the Nexus 7, it would most likely be the camera. The new device will have a 5.0 megapixel camera at the rear with a 1.2 megapixel one at front. So for those who wanted to buy a Nexus 7 but refused to do so due to the lack of availability of the camera, now you might have one! The device might possibly be armed with a Qualcomm Snapdgraon S4 Pro processor, a 4GB DDR3L RAM, microUSB port and would be coming in both 16GB and 32GB versions. With the camera loaded, there is a very less chance for the device to have a price tag of $200. According to sources, the 16GB version would be priced at $229 with the 32GB version at $269. Be prepared to see the price drop back to $200 after 4 months though – betting on it! Android 4.2.2 launched back in February and it is about time the OS gets an update if we analyze their updating schedule. The 4.3 version was expected to be unveiled during their last I/O event that did not see any light. This time, for sure, Sundar Pichai would be unveiling the update. Here again, Android Central shows a Nexus 4 running on the next 4.3 version. 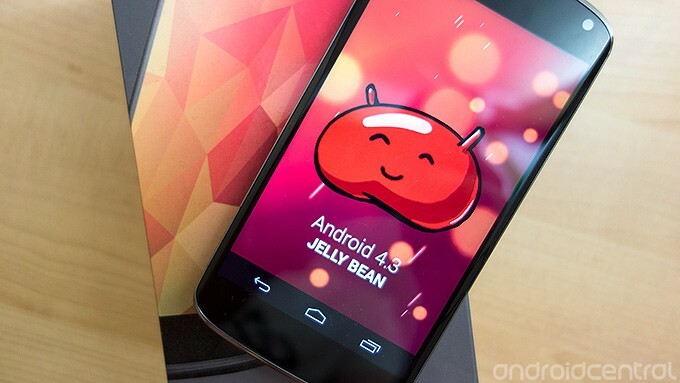 From the looks of it there isn’t any major changes to the Jellybean version. There is a slight chance that we might be seeing the Keylime Pie version, Android 5.0, releasing later this year but only as a teaser. 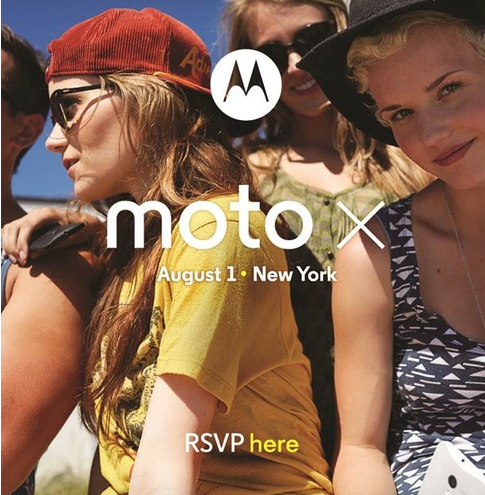 There is a chance of seeing the Moto X getting unveiled as well in this event. As the video showing the Moto X has already been leaked, there is a room for Moto X being announced too. But Google might have other plans for it and unveil it in a Motorola exclusive event. Google has kept aside $500 million for marketing the Moto X and not seeing it getting revealed in an exclusive event might be a letdown. However, everyone is eagerly waiting for the Moto X and seeing it in this event will be great! 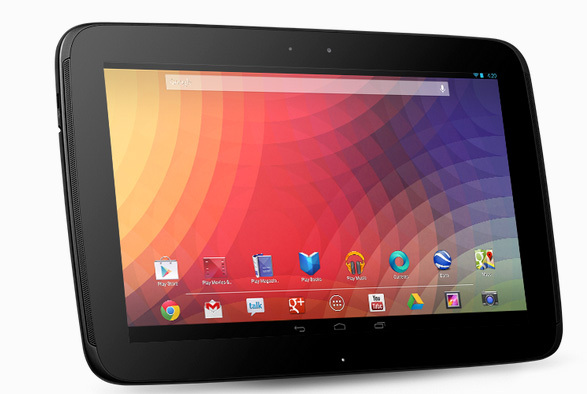 There has been a lot of chat around the new Nexus 7 but nothing about the Nexus 10. 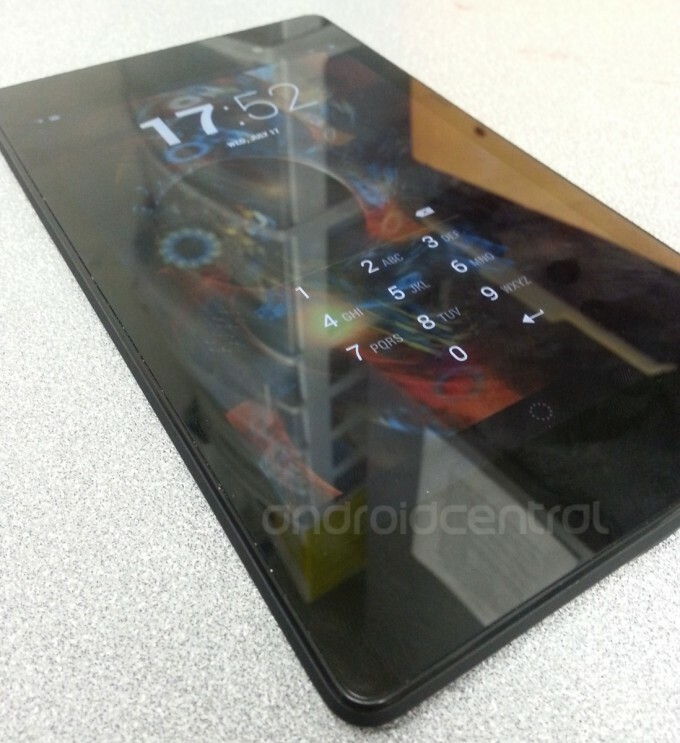 As there were no leaks on a possible new Nexus 10, nobody talked about it. Although there is a very slim chance to see one but if Google does unveil it, it would be a good surprise! Buckle up everyone. Finally we will/might be seeing the products we have chatting about for a long time. Let’s wait till the official event and find out which of the products will be revealed. Information regarding the event will be updated as soon as it goes live! Is very impressive is the speed at which van changing technologies. I think that i will never be a day.